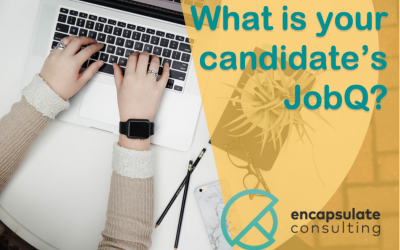 What is your Candidates JobQ? 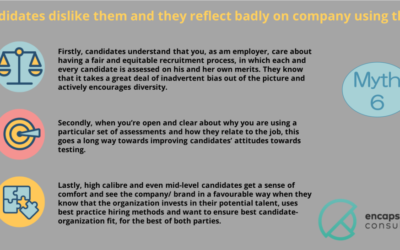 In general, these hiring mistakes happen because a candidate’s technical competence or skills set is accepted at “face value” (what it seems) instead of “par value” (what it is). 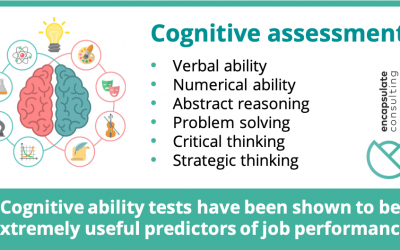 Cognitive assessment scoring rating as the highest indicator of performance forecasting, yet many organisations still opt for one-dimensional personality testing results as their primary “proving metric” of employee potential and competence. 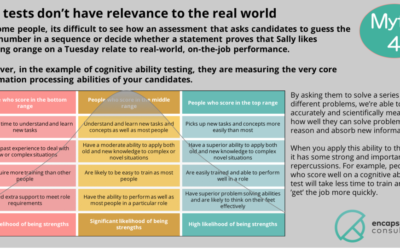 Ensure job-fit by better understanding your candidates’ likely interpersonal style, how they are likely to approach tasks, respond to pressure and deal with conflict. 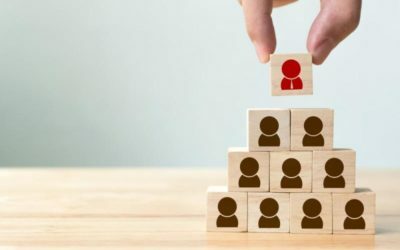 Predictive analytics about human behaviour is the talk of the town in recruitment right now, and AI probability modelling techniques are increasingly utilised in talent acquisition practices. 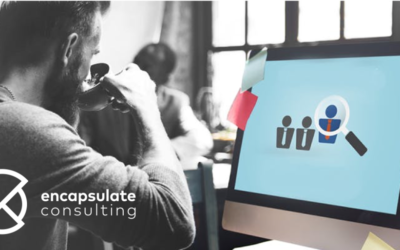 The technology disruption evident in applicant tracking, sourcing, screening and assessment tools have more than doubled in the last three years, according to the Deloitte Insights Human Capital Trends for 2017 report. 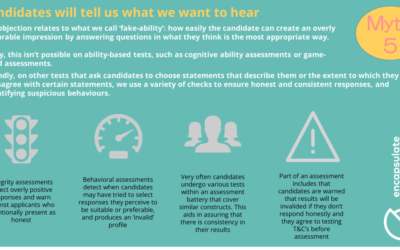 An integrity test is a personality test designed to assess your applicant’s tendency to be honest, trustworthy, reliable and dependable. 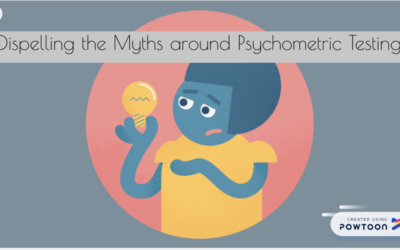 A lack of integrity has been shown to be associated with counterproductive behavior such as theft, violence, disciplinary problems, and absenteeism. Sign up to our newsletter and we’ll keep you up to date with the latest news or information.